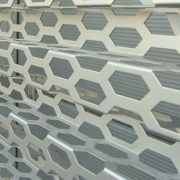 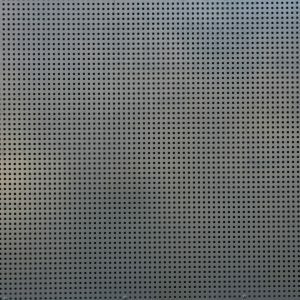 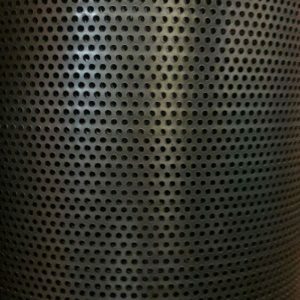 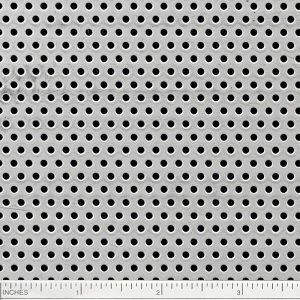 This is the first time that The Mesh Company have made our range of Perforated Mesh options available for direct sale. 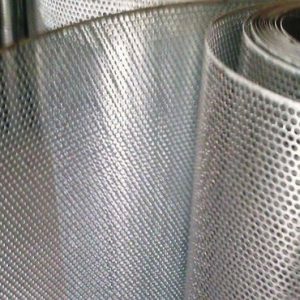 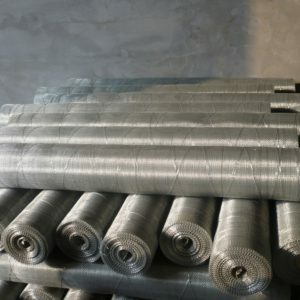 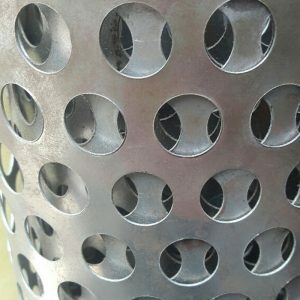 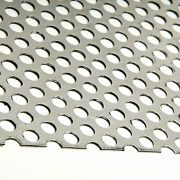 We are historically a Woven Mesh specialist, but we also stock Perforated Mesh, Expanded Metal and Welded Mesh. 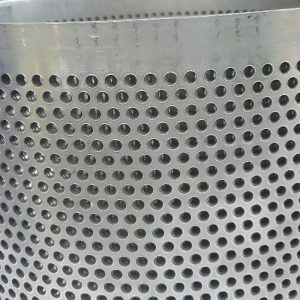 This mesh is a very clean and high quality Mild Steel. 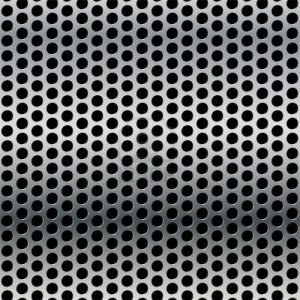 Category: Perforated Sheet. 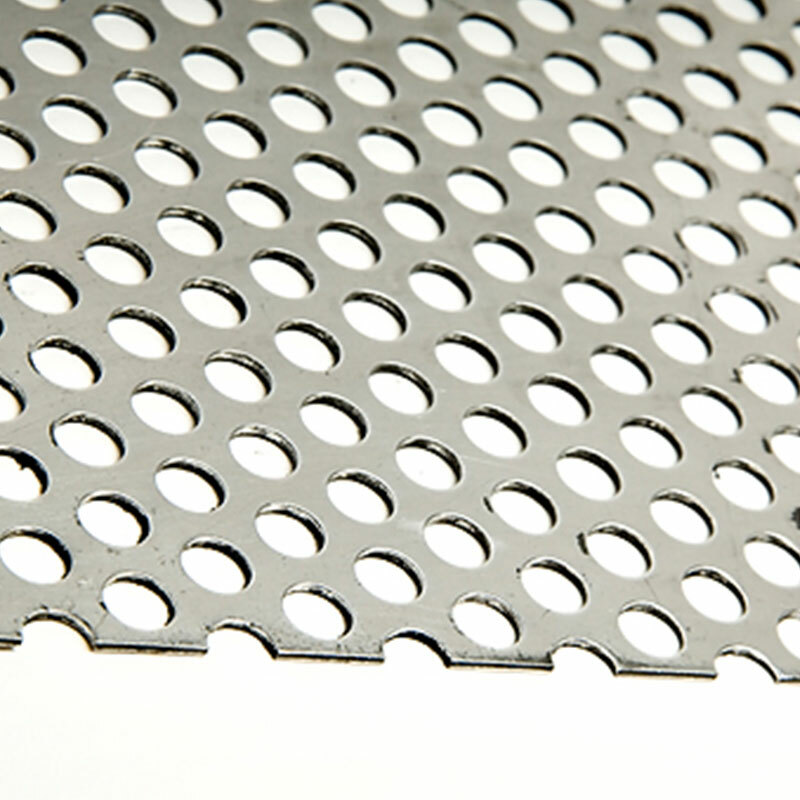 Tag: Perforated Sheet.